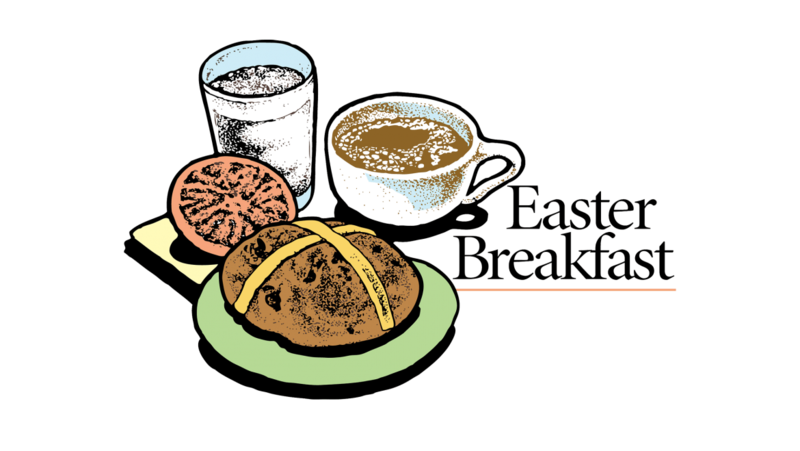 Our youth group will sponsor its annual Easter breakfast on Easter day, April 21. 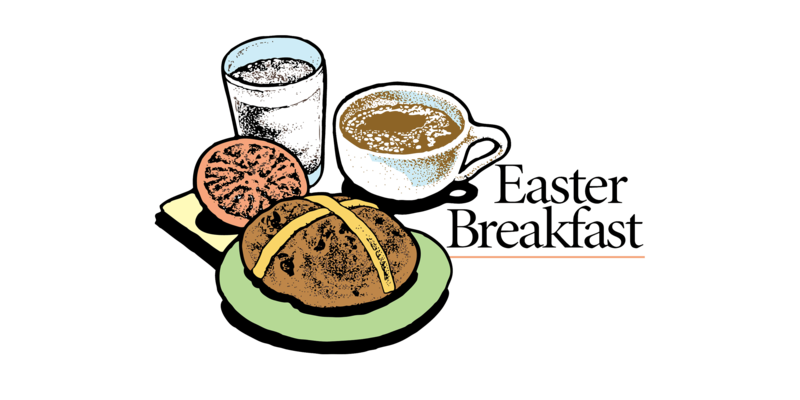 Tickets will go on sale several weeks prior to Easter; admission at the door will be higher. our sunrise service) and continue through 10 am.